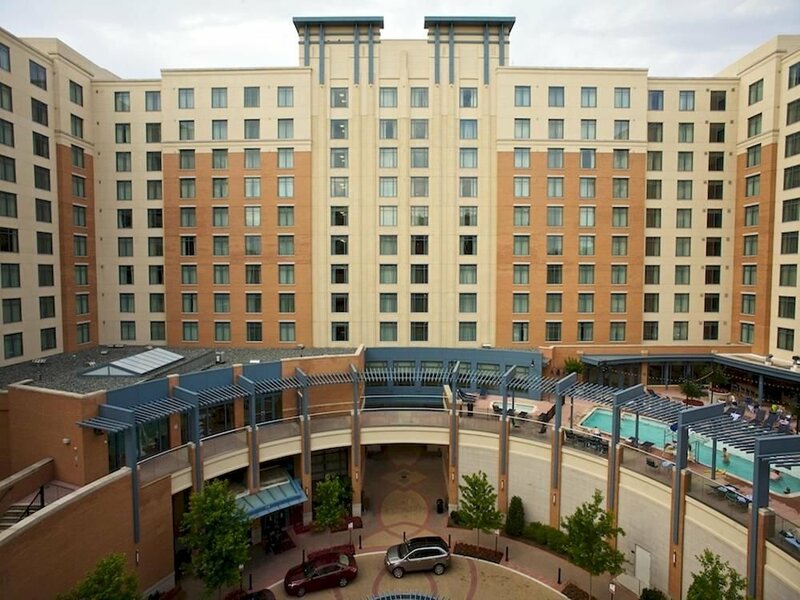 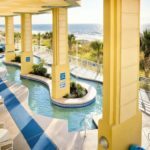 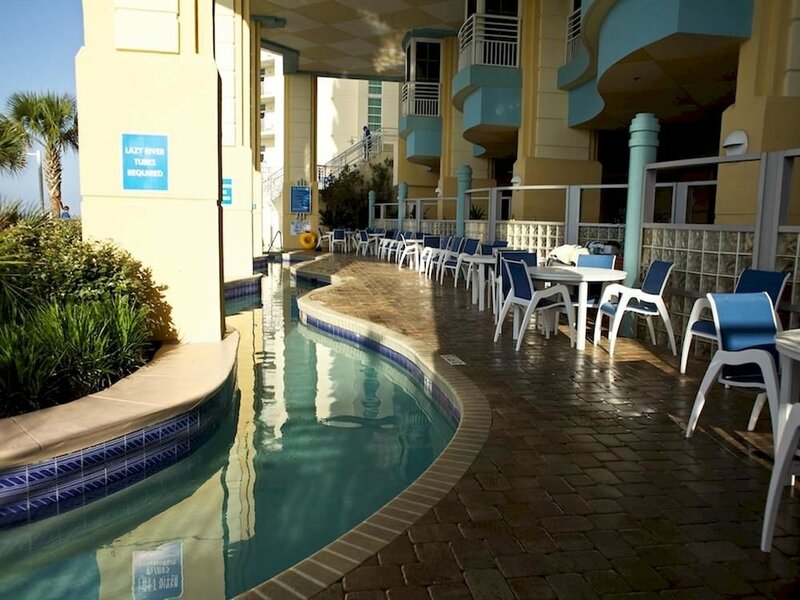 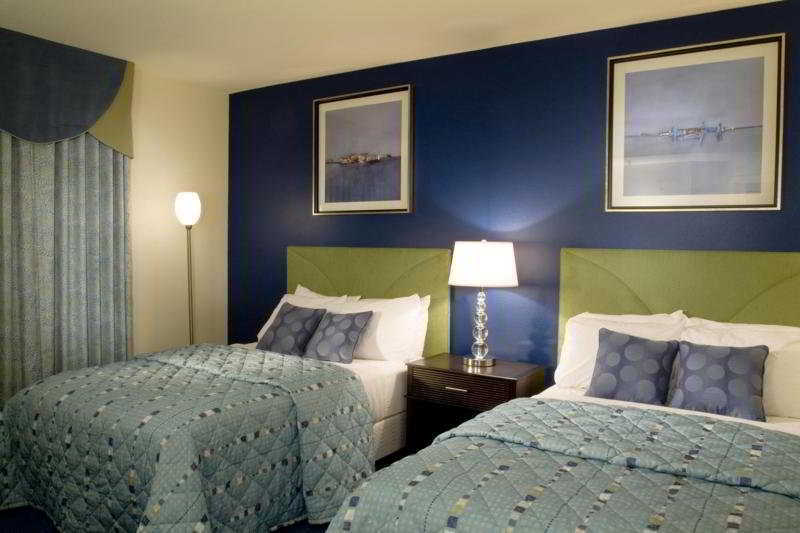 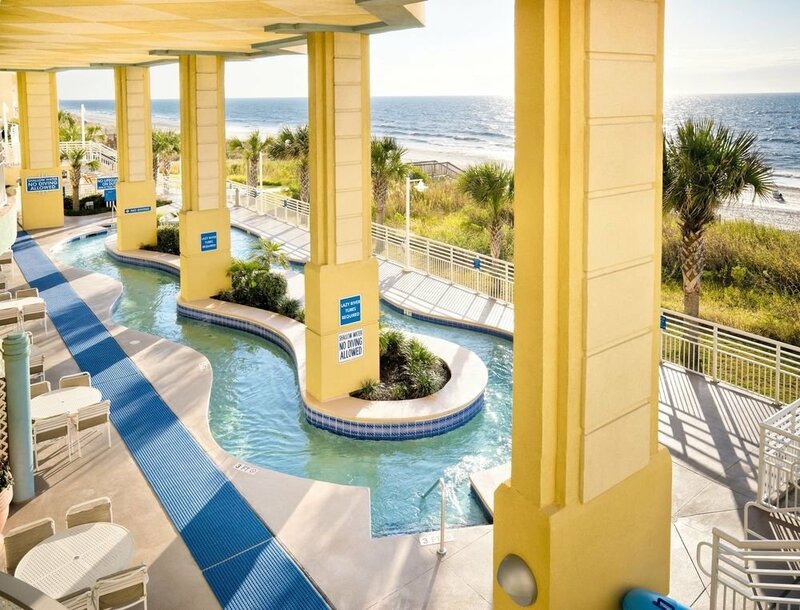 A stay at the stylish Wyndham Ocean Boulevard will certainly be one to remember. 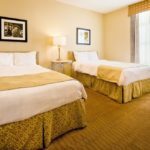 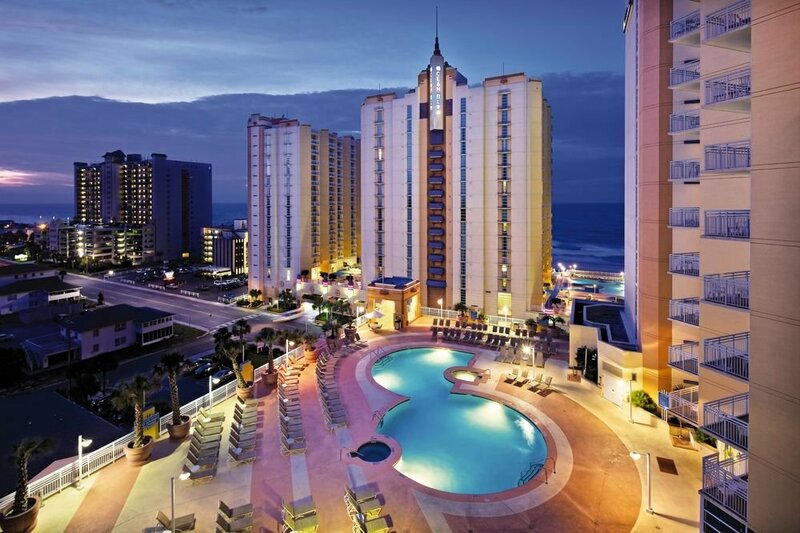 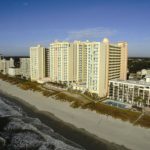 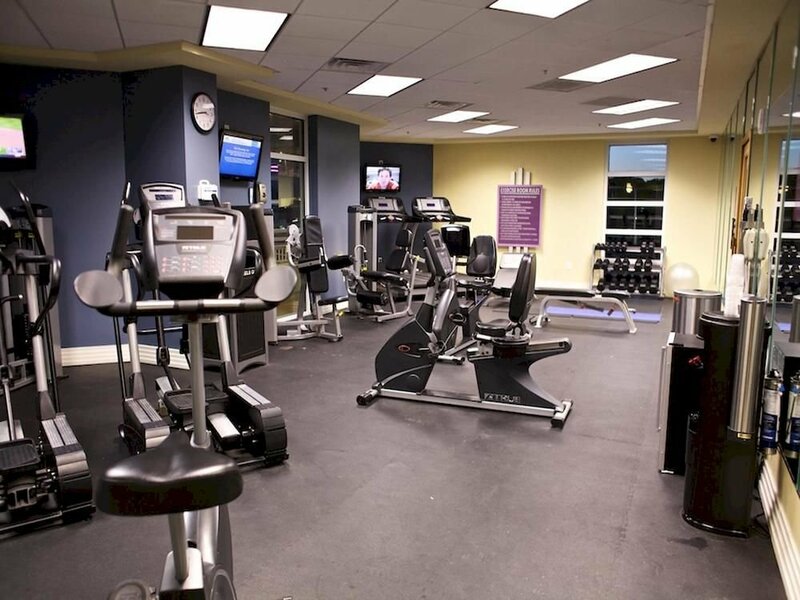 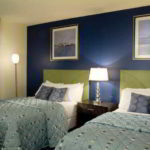 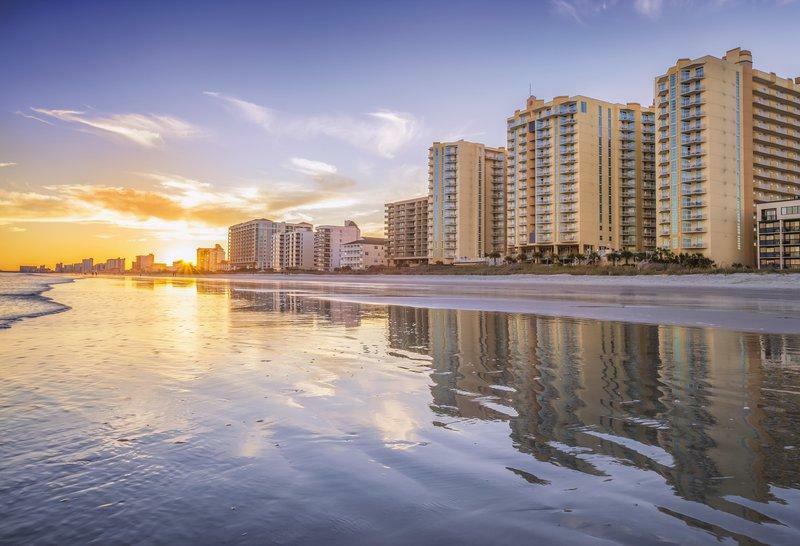 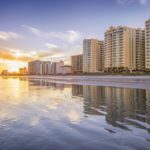 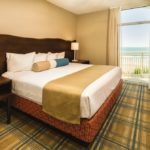 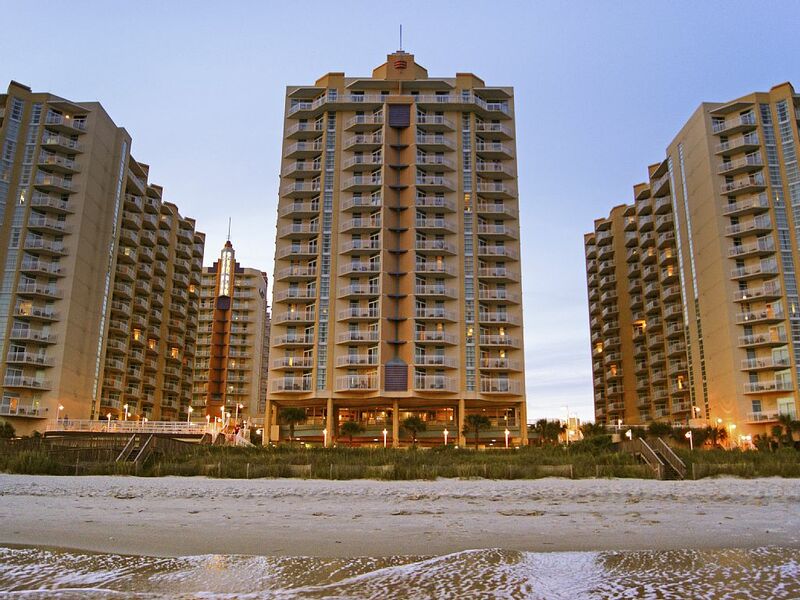 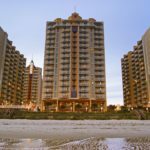 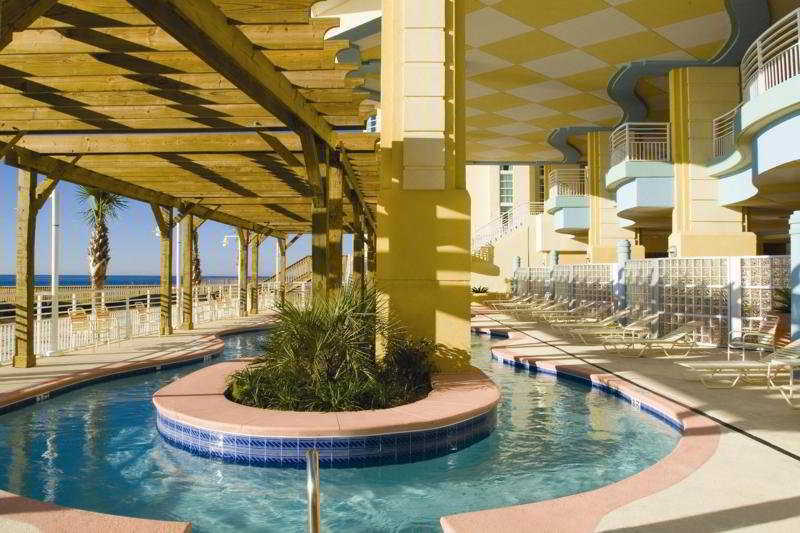 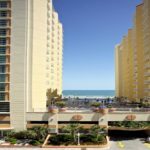 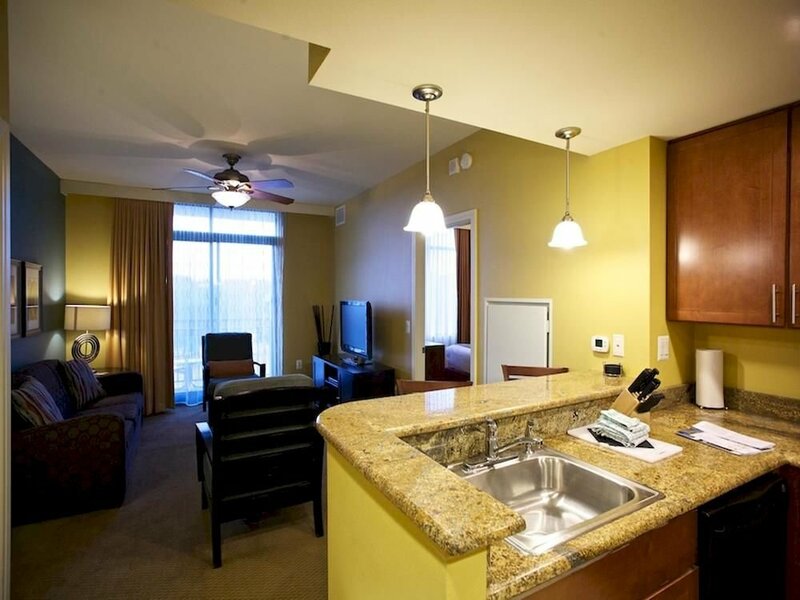 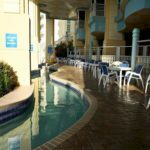 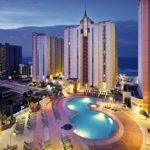 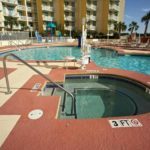 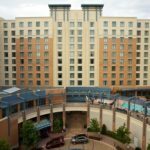 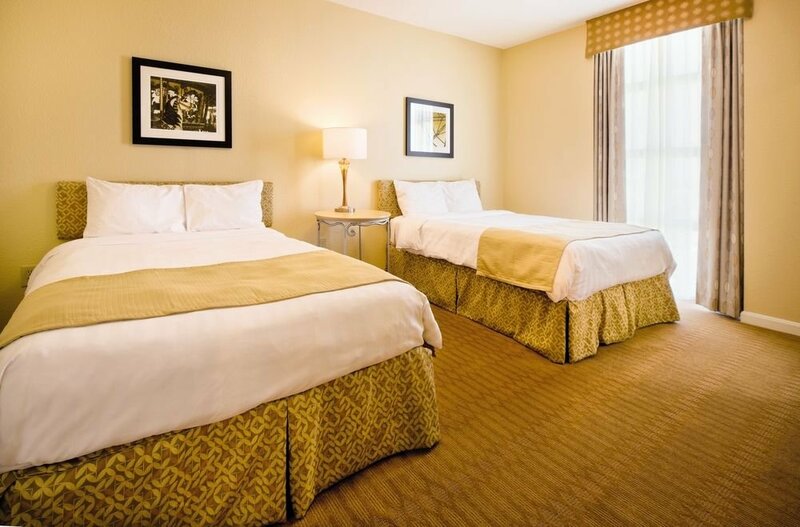 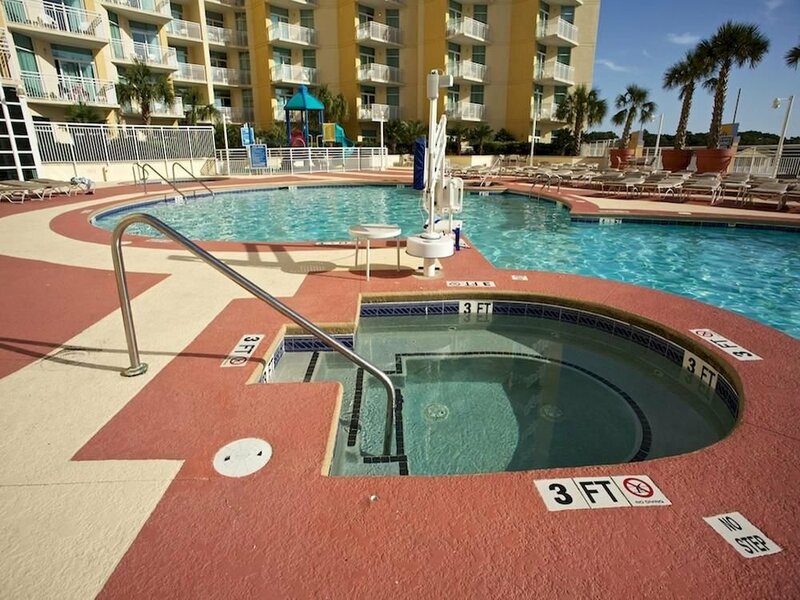 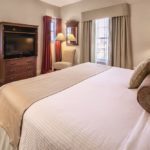 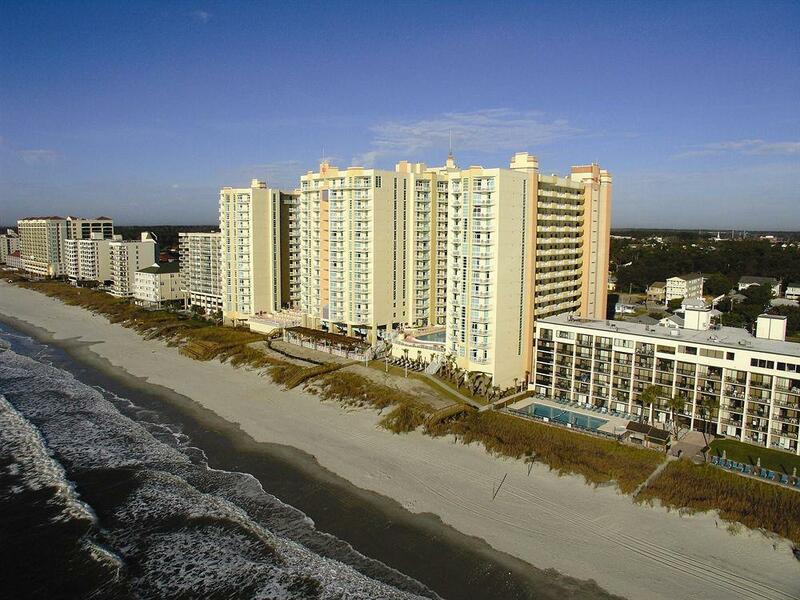 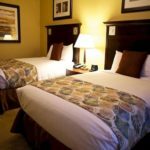 Enjoy award-winning accommodations and amenities surrounded by gentle waves of North Myrtle Beach. 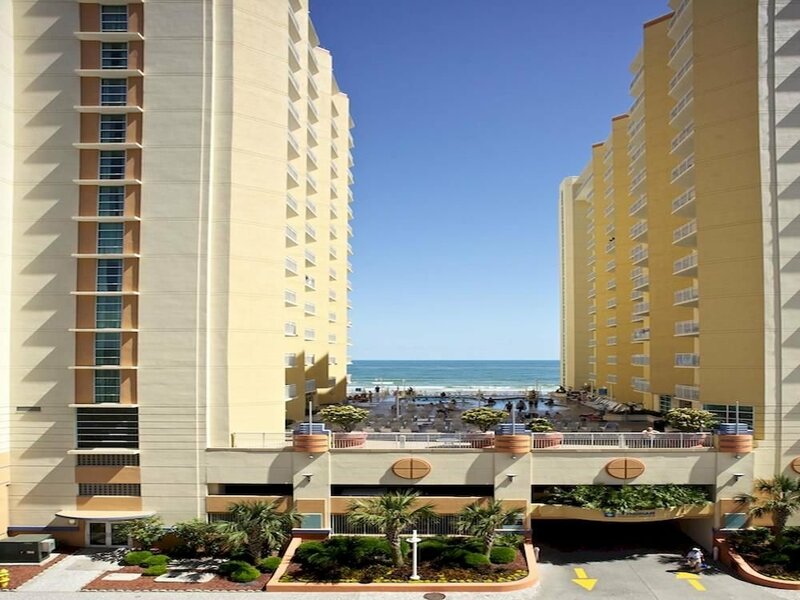 This spectacular high-rise, beachfront property is where retro-flavor meets a stylish, contemporary finish. 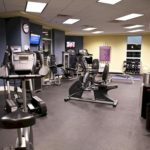 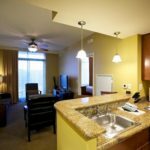 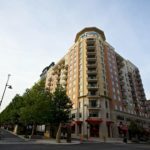 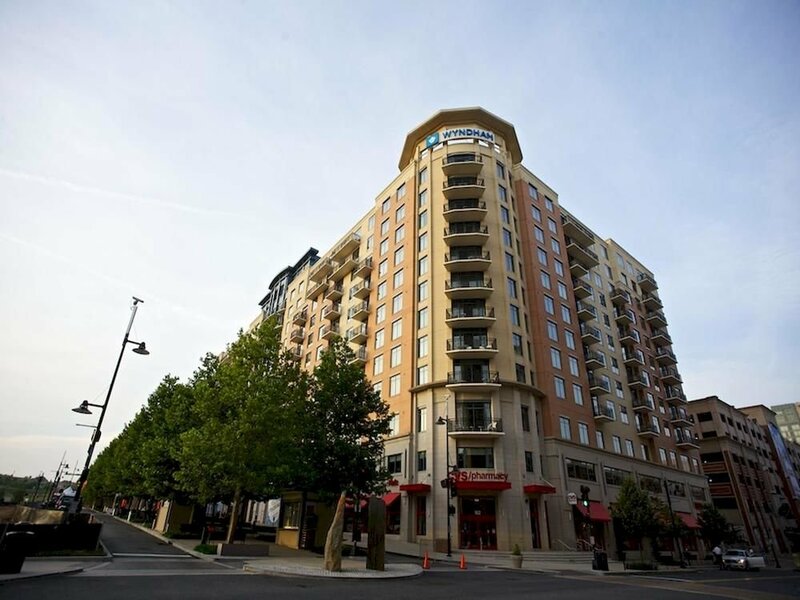 You will certainly love returning to these one and two private bedroom vacation condos complete with full kitchen, washer and dryer and spacious living areas. 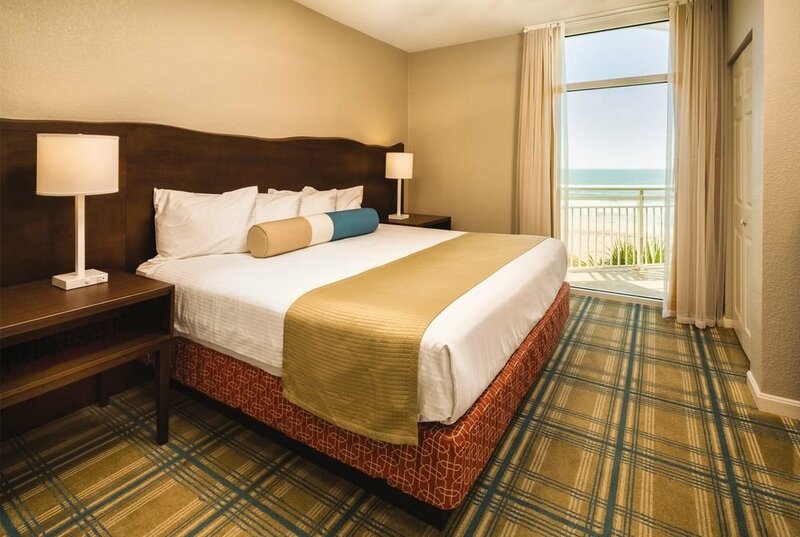 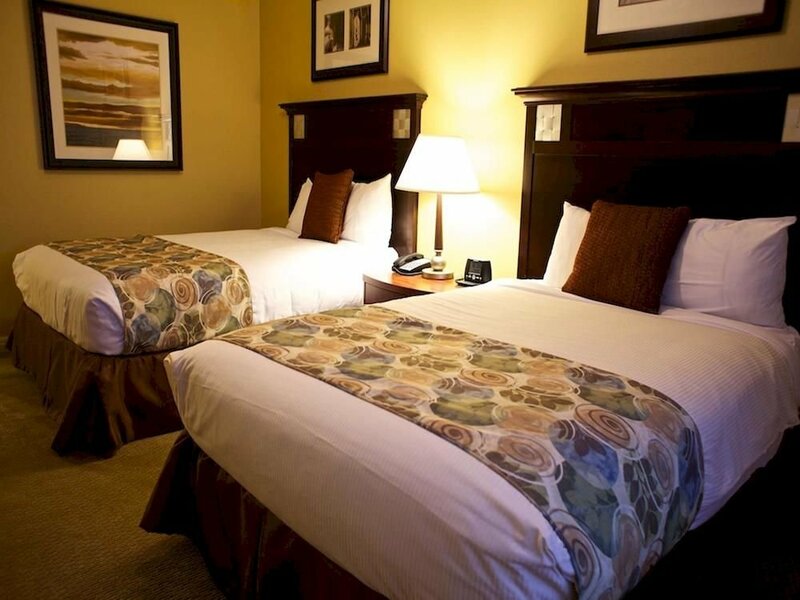 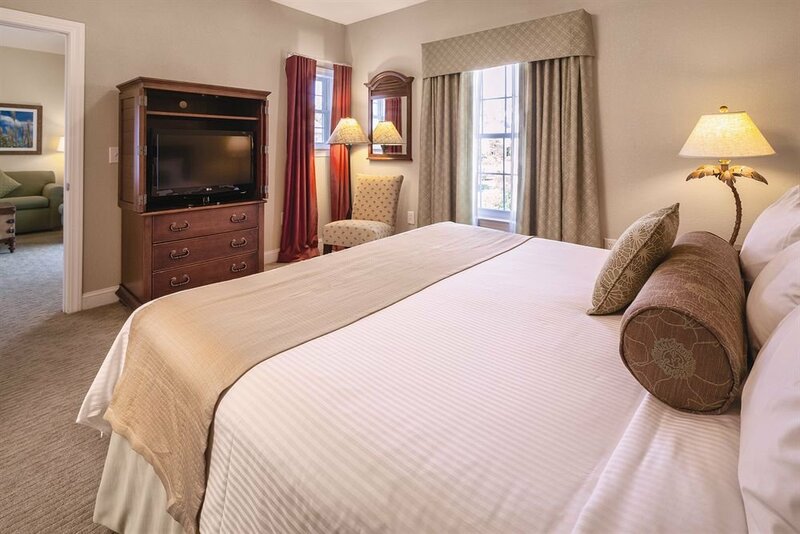 Select rooms feature stunning ocean views and may be available upon request.